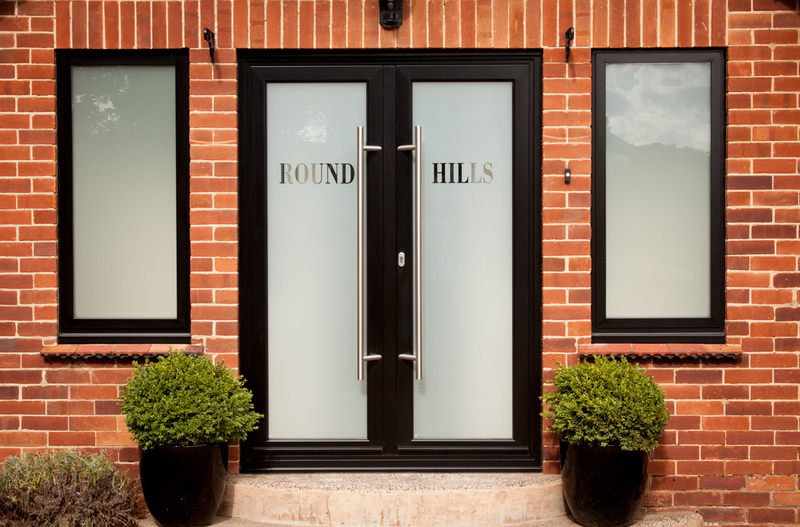 Bespoke Design, Windows, Orangeries, Doors and more. Its all about You and your Home! See our Case Studies to get ideas. 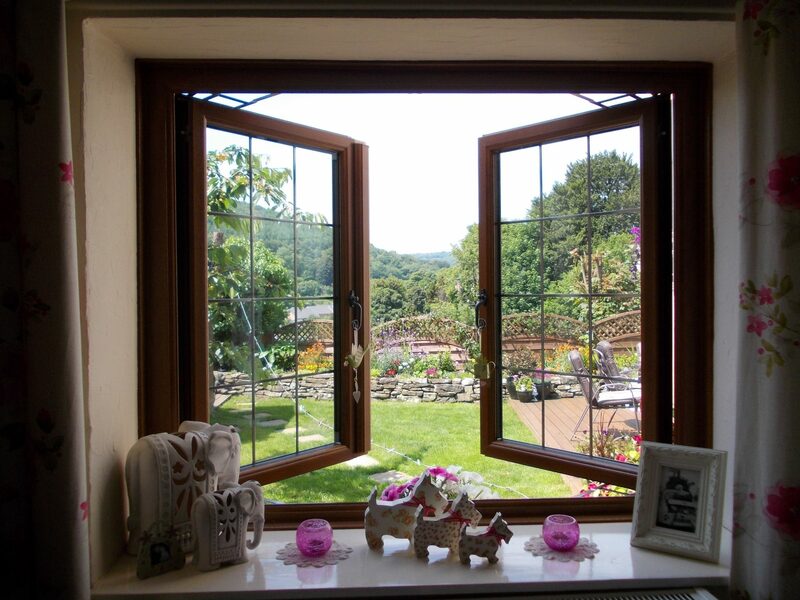 Windows transform the look of your home, so you need to make sure you make the Perfect Choice. 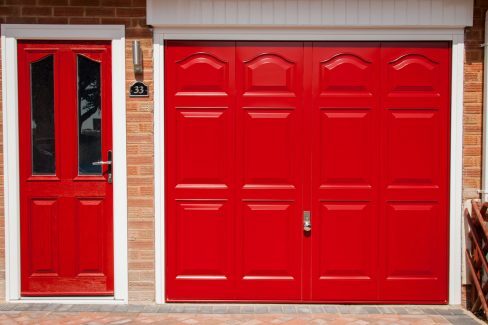 Your choice of door is a big statement. At Perfect Choice we’ll help you make the Perfect Choice for you and your home. To request a quote, simply click on the button below. We will be in touch to make an appointment for you to discuss your requirements with our experienced design consultant in more detail. All our quotations are free of charge and without obligation. Explore some of the beautiful and varied options available to you. Spring has sprung! Looking forward to the beautiful colours of spring? Thinking of introducing new colours into your home? 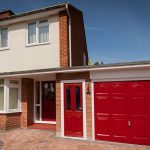 Perfect Choice has a fantastic range of colours for doors, windows and facias. Let us show you, meet with one of our designers and see what is available to you, give us a call on 01989 769992. 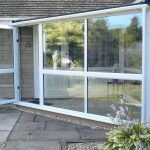 We cover Hereford, Gloucester, Ross, Forest of Dean, Monmouth and surrounding areas. We would be delighted to help and discuss any requirements with you. 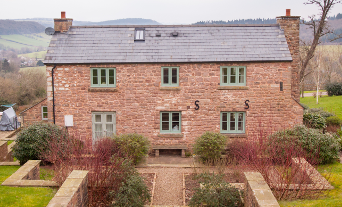 You can visit us at our Ross on Wye showroom where you’ll be sure of a warm welcome and a hot cup of tea or coffee. We are also happy to visit you in your own home at a time convenient to you, including evenings and weekends. A good job is what we should all expect because your home is your castle and we always want what’s best for it and us. 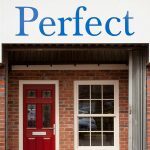 However, here at Perfect Choice we aim to go that extra country mile, after all your home is our castle too! We have a number of guarantees in place to give you peace of mind you are choosing a reputable company that has your best interests of you and your home at heart. As a Which? Trusted Trader, we have been assessed and checked by Which? trading standards professionals and found to meet their exacting standards. 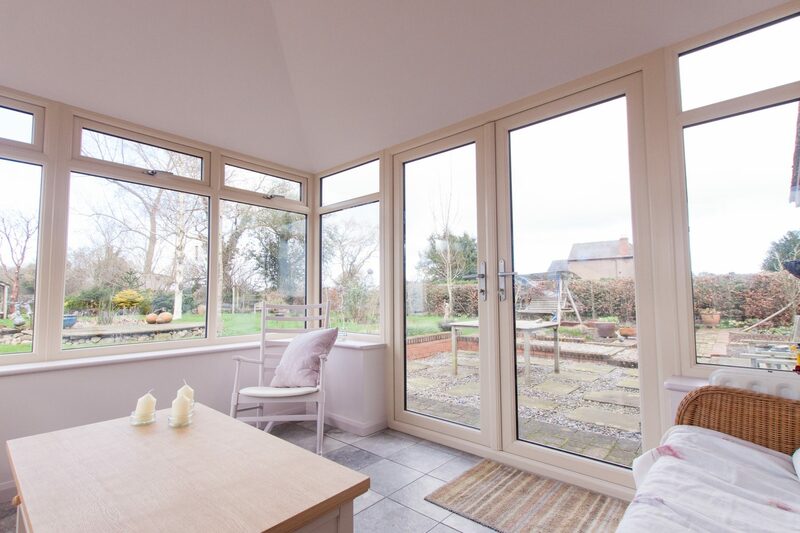 Windows transform the look of your home, so you need to make sure you make the Perfect Choice. 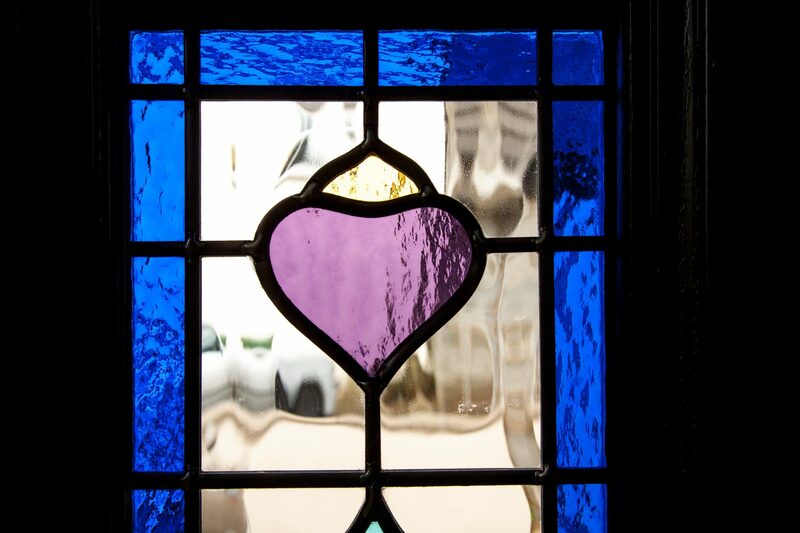 Here at Perfect Choice, we will use our experience to help you choose the window that will enhance your home, whether it’s period or contemporary, town or country. Your choice of door is a big statement. (Just for fun, see what your door colour says about you!) 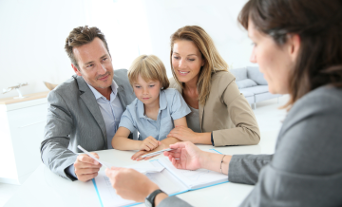 At Perfect Choice we’ll help you make the Perfect Choice for you and your home. 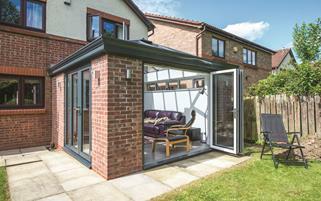 A conservatory or orangery gives you useful extra living space and adds value to your home. But it is so much more than that. 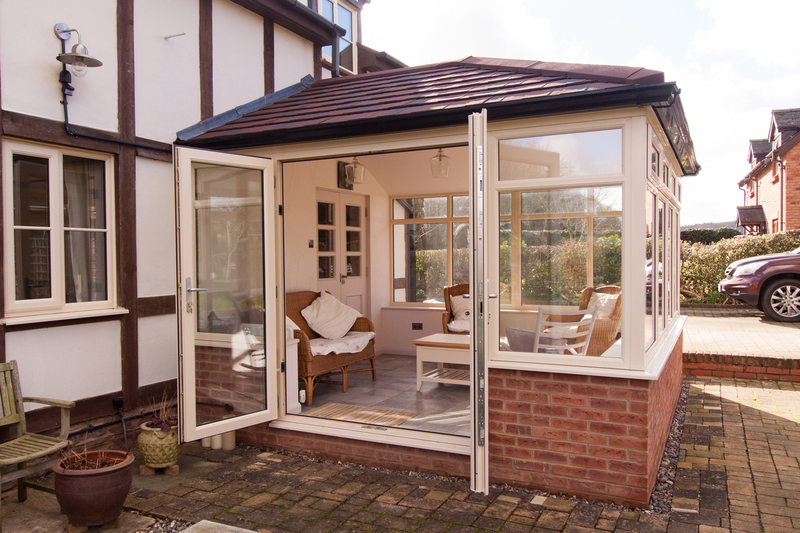 Filled with natural light, a conservatory or orangery is a luxurious space to entertain, to relax, to eat and to admire your garden. It’s a space to enjoy life. Fascia, Soffits & Guttering, Flat Roofs, Glass Balustrades & Verandas and Garage Doors & Carports. Our reputation is built on delighted customers knowing they made the Perfect Choice when they came to us. We are committed to providing exceptional quality, value and service and we will always be honest, ethical and efficient in all our dealings with you. 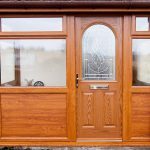 With millions of pounds worth of home improvements already successfully completed throughout Herefordshire, Gloucestershire, Worcestershire, Monmouthshire, Somerset and Avon we invite you to join us and enjoy the benefits of a company with the products, passion and professionalism that you, your family and home deserve. When you are considering investing in your home you need to be confident you are making the Perfect Choice. 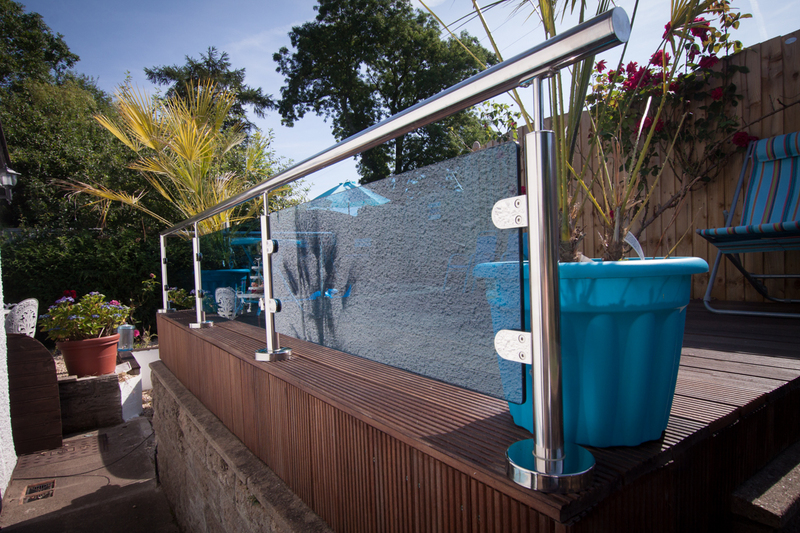 As an independent family company we are able to source the latest technology, innovative designs and a greater variety of detail which will make your improvements completely individual. 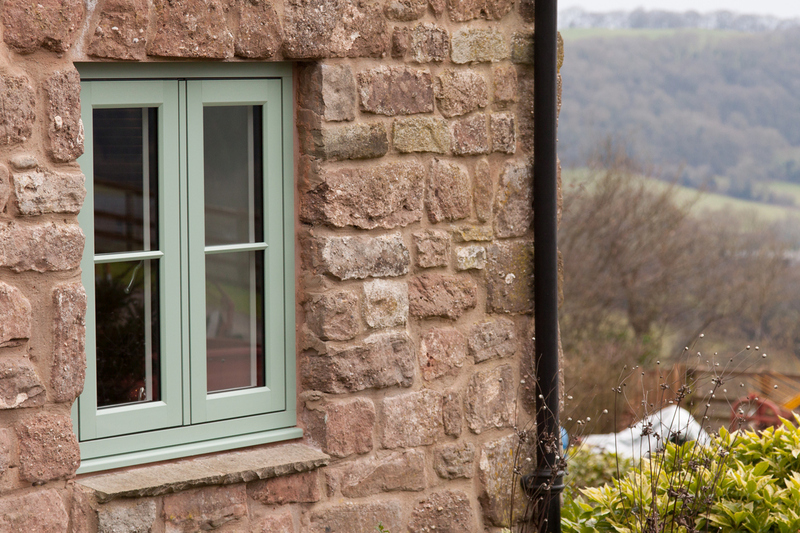 While our products are the best of the cutting edge (our newest window is straight from winning awards at Grand Designs – why not come and see? ), our approach is surprisingly old-fashioned. We believe in friendly service, good advice, harmonious design, tidy workmen and excellent after-care. A good job is what we should all expect because your home is your castle and we always want what’s best for it and us. However, here at Perfect Choice we aim to go that extra country mile, after all your home is our castle too! Everyone has heard of FENSA but may not realise what it means to employ a company (Perfect Choice 😊) that is registered with them. Our latest blog post gives you the heads up on what it means and why you need this assurance. Perfect Choice takes your security seriously, that's why they choose Ultion - the Superhero of all Locks. With its trademark Lockdown Mode, Drill Safe, Double Pins, it Beats All Tests hands down! We are pleased to announce the start of our membership with the CPA:- Consumer Protection Association. What assurances does that give you about our company?What does it mean for you the customer? How does the CPA rate our business? 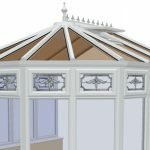 I am writing to say how pleased we are with the Victorian Bronze Polycarbonate roof fitted to our conservatory. The old conservatory looks like a new building. The workmen were competent and skilled & left everything neat and tidy. 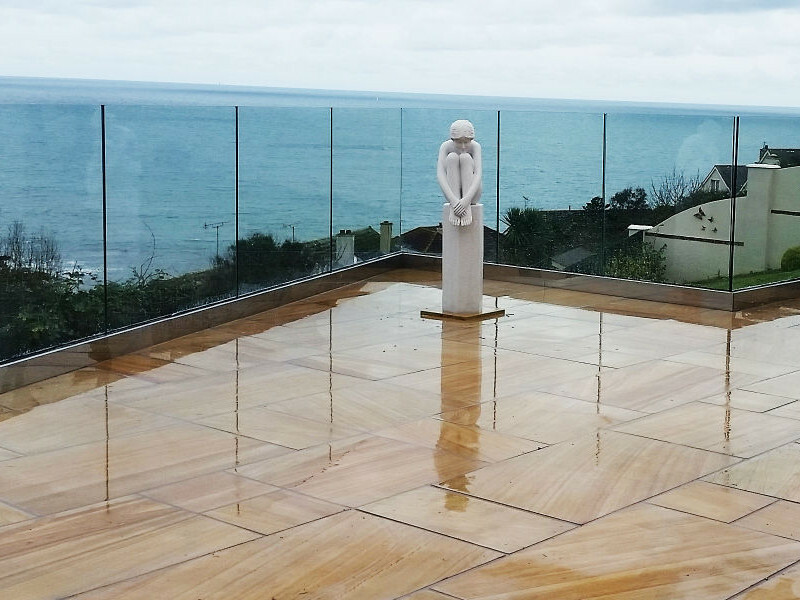 We were both extremely happy with the service provided from start to finish and also the quality of the products installed. 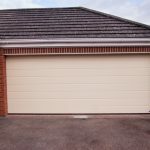 The fitters were very professional and took pride with the completion of the work carried out. We would just like to thank all staff from Perfect Choice.We would highly recommend. We wish to say how delighted we are with our new garage door. You did a wonderful job and the price was sensible too. 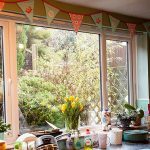 So, I knew you were good from the first job – 6 new windows and 2 new doors – which turned my tired and draughty 3 bed semi into a smart, cosy and secure haven. 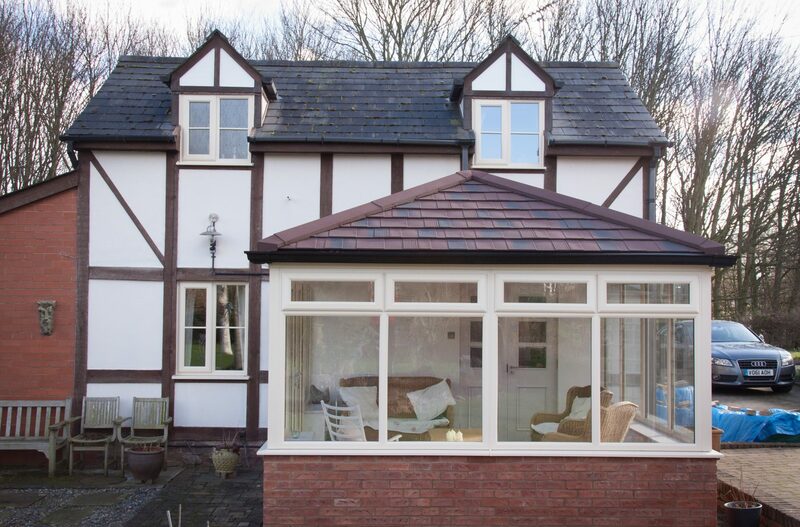 We have recently had windows and a porch fitted and are extremely pleased with the outcome. 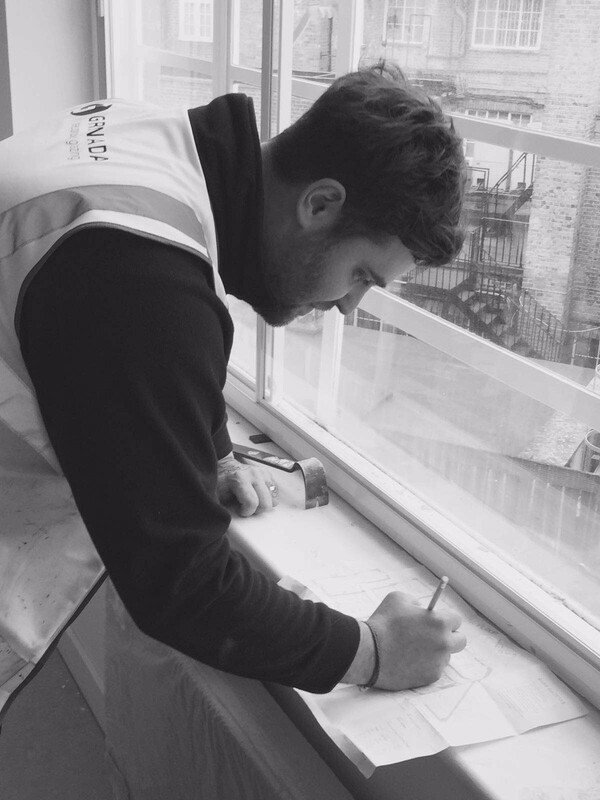 Everyone we have dealt with have been very professional, the window fitters were polite and tidy, we would certainly recommend you to anyone we know requiring your type of services. The quality of fittings is excellent and the dedication and professionalism of the team was superb and everything was left spotless. We would certainly recommend Perfect Choice. We have used Perfect Choice 3 times now. They are an excellent company to deal with. Sales visit was well conducted, realistic, genuine price so no need for silly artificial discounts – no pressure. Surveyor came on appointed day – expert advice. Job carried out by tidy, conscientious fitters. No hesitation recommending PC. We are a Credit Broker not a lender and offer credit facilities From one lender. Subject to status, written details on request.